Why WordPress Is So Much More Than a Blogging Platform? Now; many people seem to think that WordPress is just a blogging platform. It isn’t. Sure; when WordPress was first designed the intention was to make a blogging system that was easy to use. Various developers over the years have changed that though. It is still a method for blogging at heart, and a fantastic way to blog, but now you can create complete websites out of it with next-to-no hassle at all. Let me explain how. As you may well know; WordPress is built upon a system known as ‘plugins’. The core functionality of WordPress is all about blogging. However developers have created ‘plugins’, many of which are free, that can add completely new features to WordPress. With the right combination of plugins you will be able to add everything from booking systems, ecommerce features, contact forms, newsletter subscriptions, and just about anything you can imagine. I promise you; if there is a feature that you want to add to your website then it is likely that you will be able to find a plugin that can suit it. This is why many of the world’s biggest websites use WordPress as their core system. It is one of the most customizable platforms in the world, and for the most part it is completely free. In addition to this; you can add completely new themes to your website. Again; the core functionality of WordPress is still geared towards blogging. However, with the selection of the right theme you will be able to create any website you desire. This could be a newspaper-style, a hotel website, or even an order website for a takeaway. The best part is that many of the themes that are available are actually free to use. 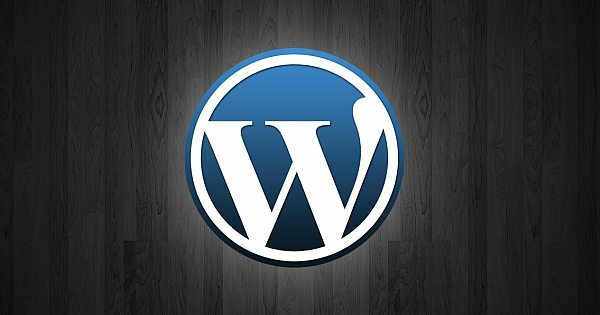 This means that WordPress is fantastic for those who are working on a limited budget. Remember; WordPress has also been designed to be simple to use. This is in part why it plays a role in so many companies nowadays. All of the things that I mentioned previously i.e. the plugins and the themes can be easily added to the site with no more than a couple of clicks. You will very rarely need to know any code to add these plugins or themes to the site. This makes everything smooth. Even if you do not have any experience in running a website before, you should be able to do everything that you need to with WordPress. Finally; WordPress is designed from the ground-up to be easy to find in the search engines. This means that sites that utilize WordPress as their ‘backbone’ are much more likely to climb up the search engine rankings. They are also much more likely to generate a significant number of sales a result too. So not only is WordPress going to help you to create the best website in the simplest manner possible, but it will also help you make a lot more money.